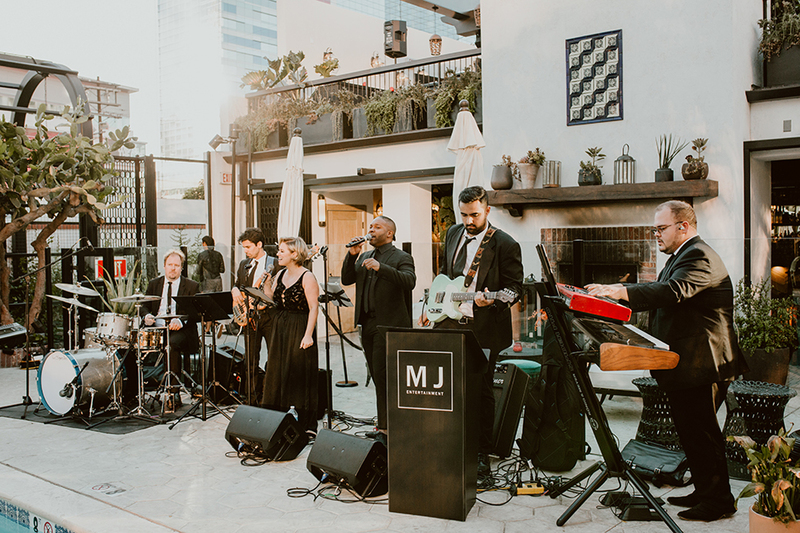 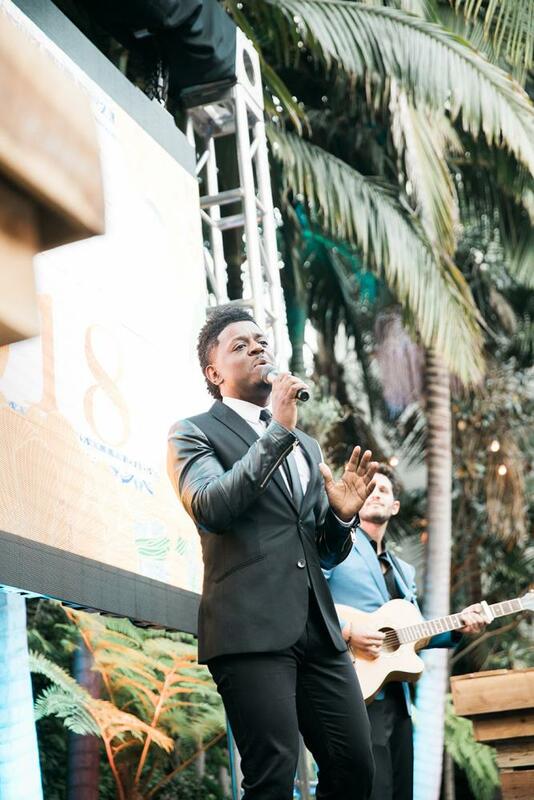 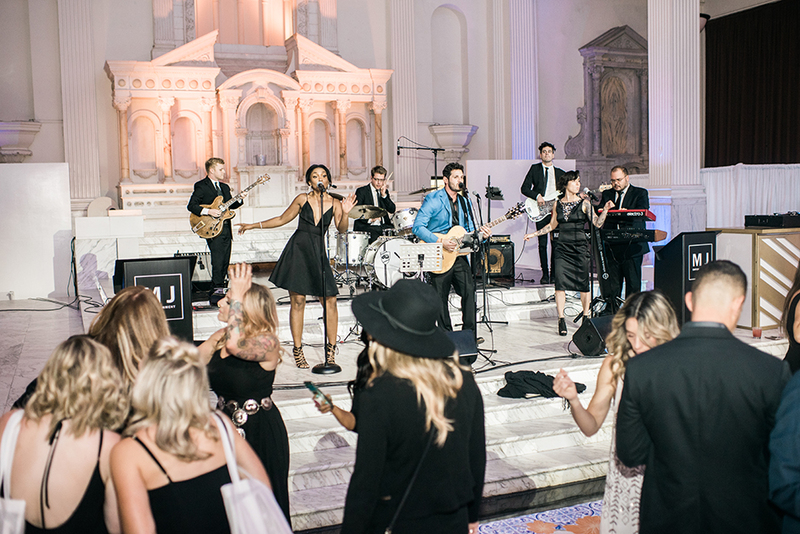 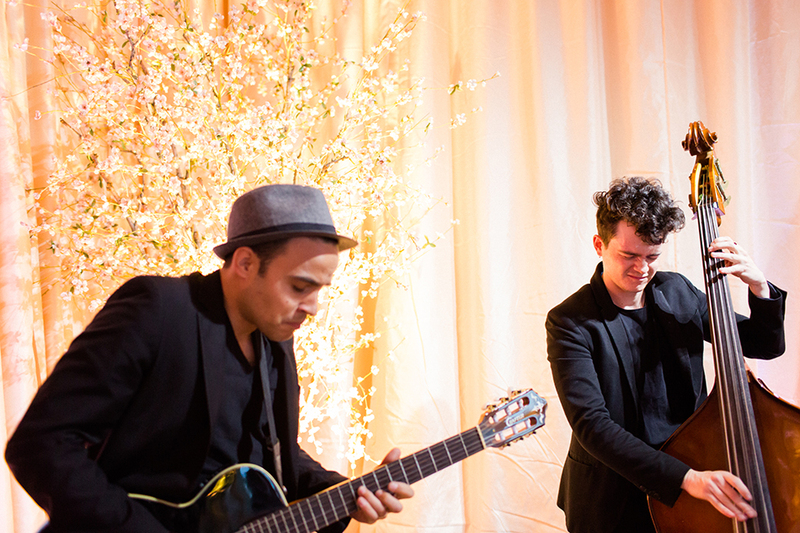 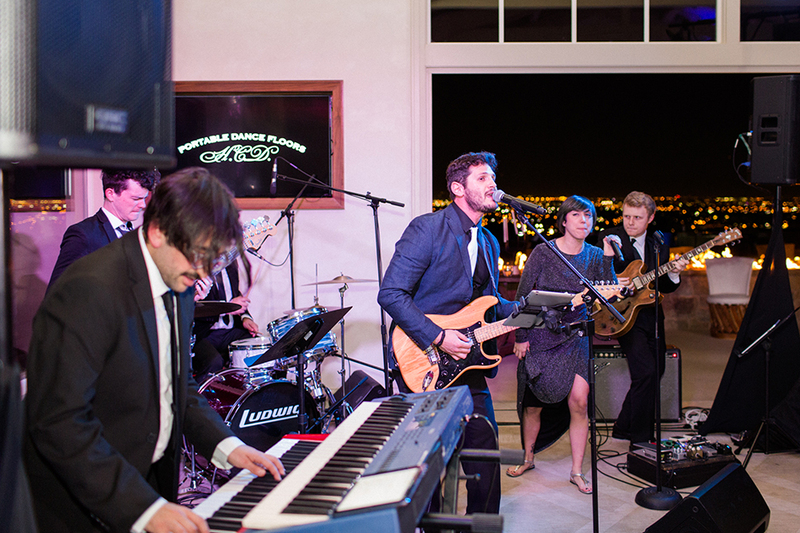 MJ Entertainment LA is a music agency that designs your wedding band around our celebrity front men & women. 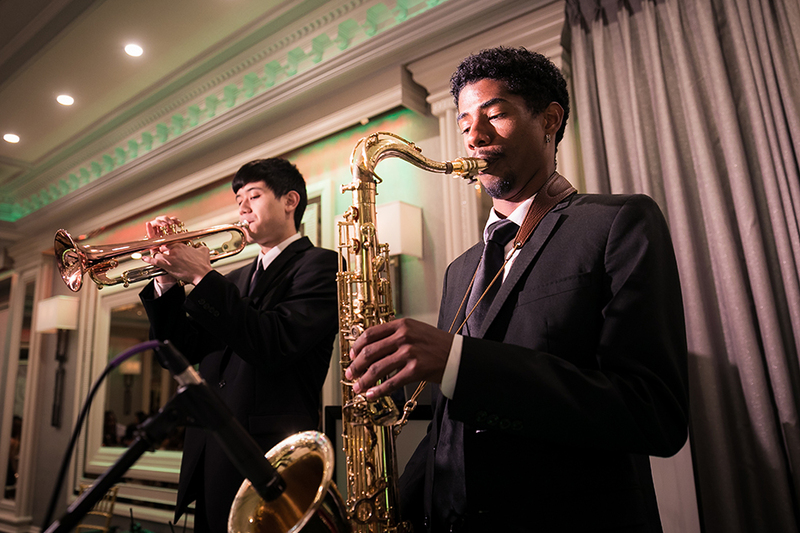 Our band members are recognized for their work on shows like American Idol & The Voice. 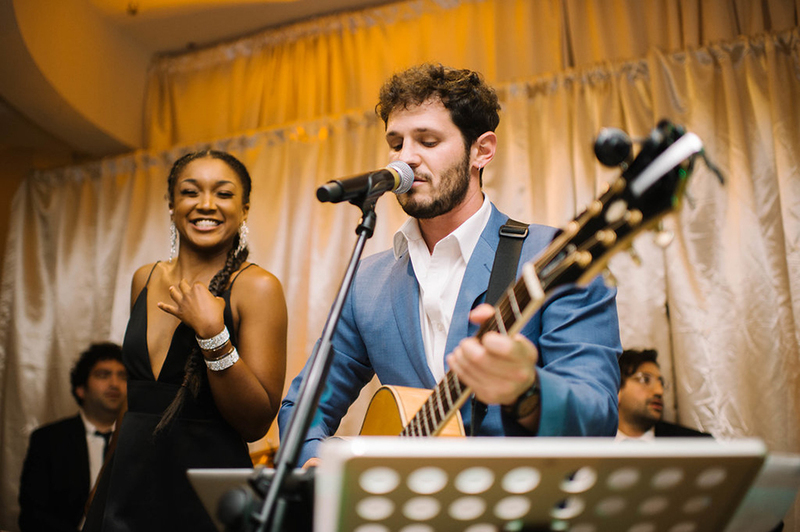 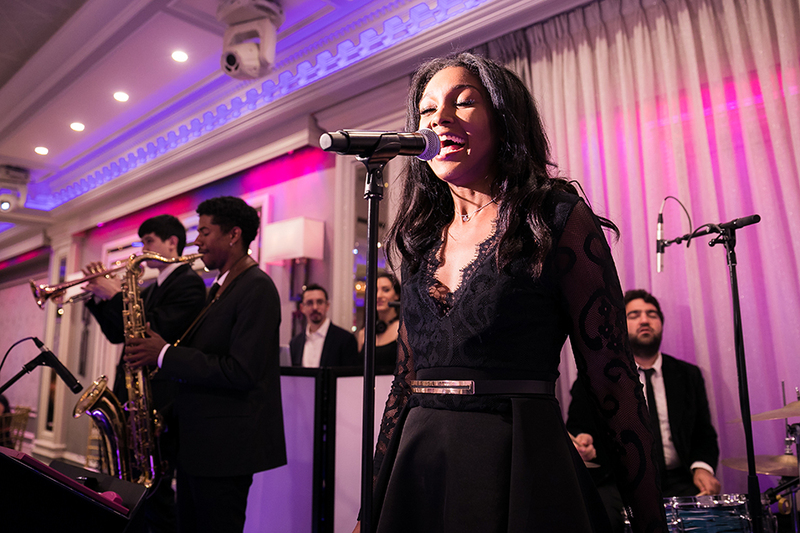 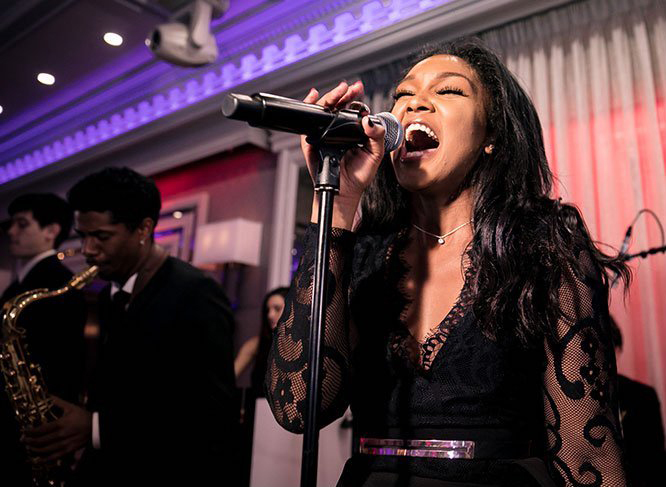 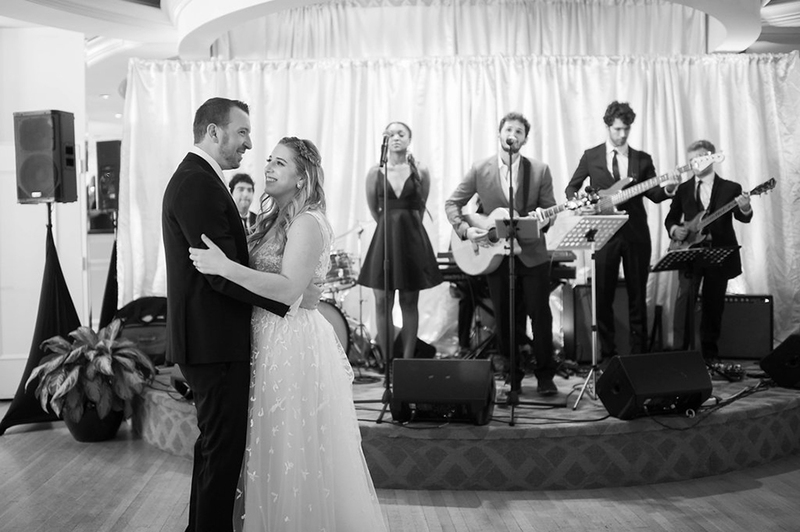 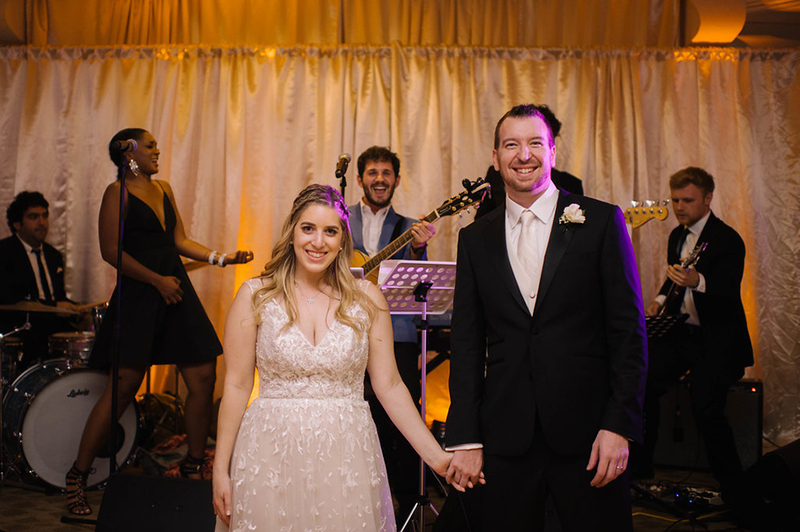 When we are not performing at your wedding, we are regularly touring with acts like Jason Derulo, The Pentatonix, Borns, Rita Ora, and Nick Waterhouse. 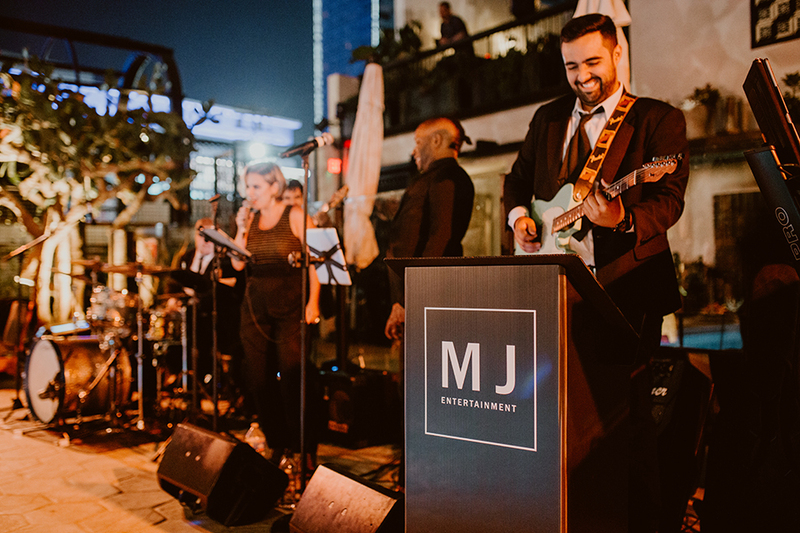 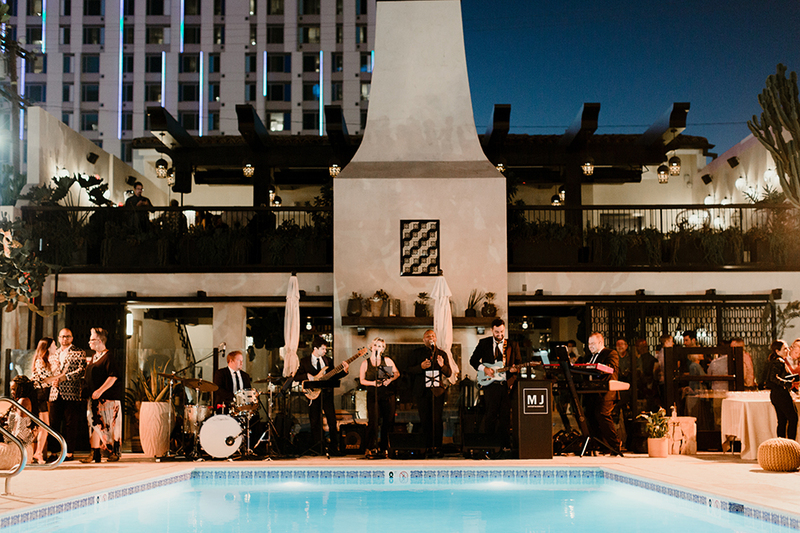 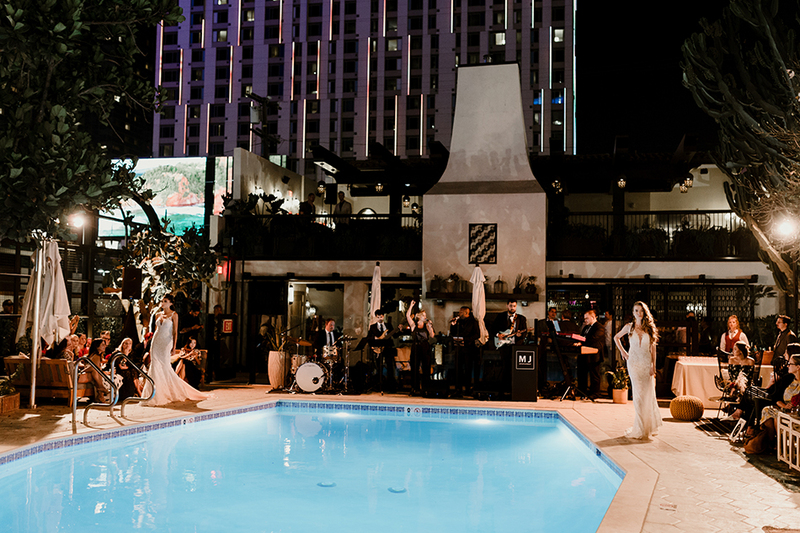 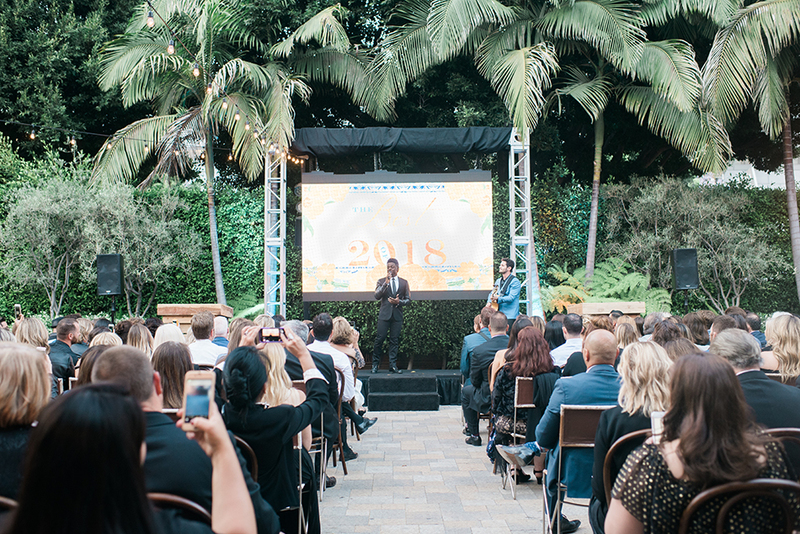 We’re pleased to have provided wedding entertainment for couples in Los Angeles, Orange County, Malibu, San Diego, and destinations all over the world.